It has been revealed that Robin Williams was so in character during the filming of Good Will Hunting that he left Matt Damon “raw and bloodied” upon filming a crucial scene. When Robin Williams was cast to play a role in Good Will Hunting he had already achieved much success and fame for the previous roles he had played. He was well known, at the time, for his extravagant characters but this would change that. Robin Williams played a far less extravagant character, albeit intense, in Good Will Hunting as the therapist for Matt Damon’s character. It was this change of role that finally won the great actor an Academy Award for best supporting actor. 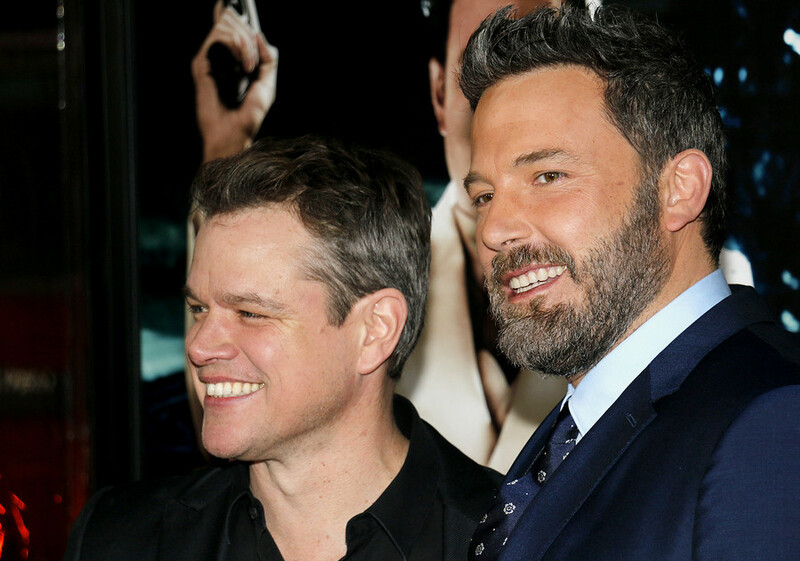 It has now been revealed that the intensity with which Williams played his character may have been extreme with Matt Damon injured by Williams during a critical scene. Taken from Robin, a book detailing Robin Williams’ life and career, it reveals the intensity with which Williams’ character, Dr. Maguire, was played. “He saw the repressed Dr. Maguire, who at times gets so wound up that he threatens and even assaults Will, as a conduit for a type of rage he could not release in other roles”. Director of Good Will Hunting Gus Van Sant says that he remembers the lengths that Williams went to assume his role of Dr. Maguire saying that “he assumed this personality…which was very down”. The notable scene is when Damon’s character dares to disrespect Williams’ character’s wife and it is Williams who reacts threatening Damon’s character not to do so and grabs him forcefully by the throat. It was Robin Williams’ creativity that brought the film to life and it is unlikely that without playing the role in such intensity, that the film, nor Williams, would’ve achieved such success from it.